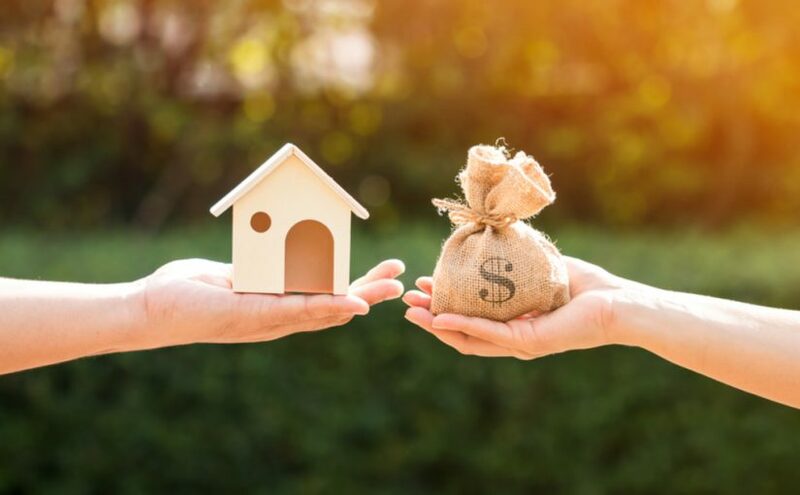 As owning a home begins to look much more appealing than continuing to rent, you will have a lot of decisions you’ll need to make, one of the most significant will be concerning your mortgage — a 15-year vs 30-year and fixed-rate mortgages vs adjustable-rate mortgages. In this piece, we’re going to look at some of the positive and negative aspects of adjustable-rate and fixed-rate mortgages. Every home mortgage is a loan from a lender towards buying a house. The interest rate on a mortgage is the extra amount of money you pay in order to make offering the mortgage loan lucrative for lenders. An adjustable-rate mortgage is a home loan in which the interest rate is allowed to fluctuate depending on market conditions. Some of the positive aspects of these types of mortgages are that a dip in interest rates can mean some savings for the mortgage payer. However, the opposite is also true, as the lender would then be allowed to increase interest rates. Adjustable-rate mortgages can be great deals for those taking out home mortgages when interest rates are looking steady and low. Because of their allowance for fluctuation, adjustable-rate mortgages can sometimes have lower setup costs but can be a little bit of a gamble for borrowers. On the flip side, a fixed-rate mortgage is a loan on the price of a house with a monthly interest rate that is locked in place for the duration of the loan. One of the biggest advantages of a fixed-rate mortgage is the predictability of knowing precisely what a house payment will cost every month for potentially decades to come. Because of this, even if the interest rate is a little bit higher or the plan requires higher setup fees, many borrowers are willing to pay the difference for the convenience of being able to properly plan out their finances to the dollar. One of the downsides of a fixed-rate mortgage is not being able to take advantage of lowering interest rates without refinancing — a process that can be somewhat expensive. Whichever style of mortgage you decide upon, the property professionals at Perry Hood Properties can help you find the perfect home for your family.